How does the TMVC Workplace Flu Clinic work? How effective are the shots? Do employees go to workplace flu clinics when they are provided? What is the global impact of the flu? 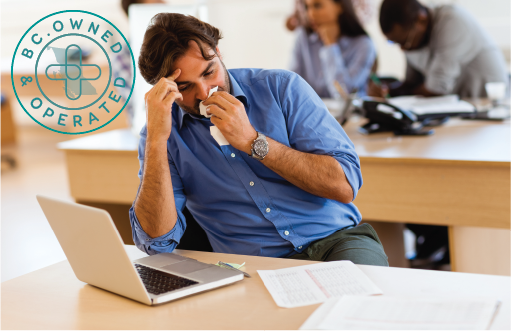 Do you provide other vaccinations during the workplace flu clinic?